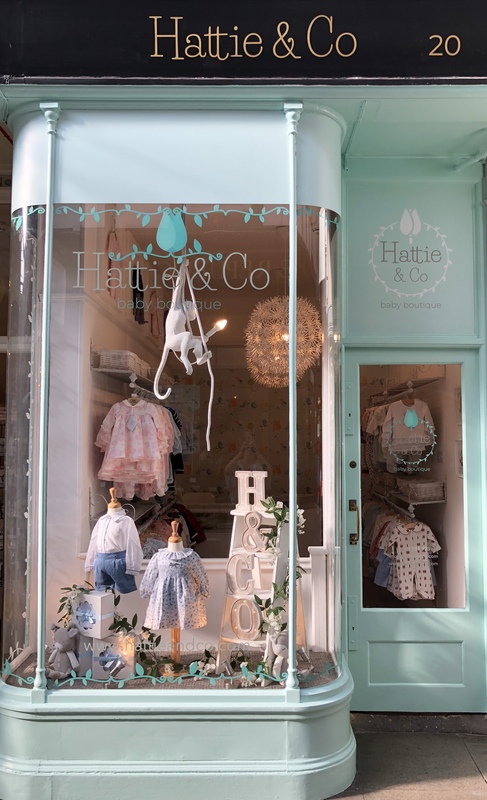 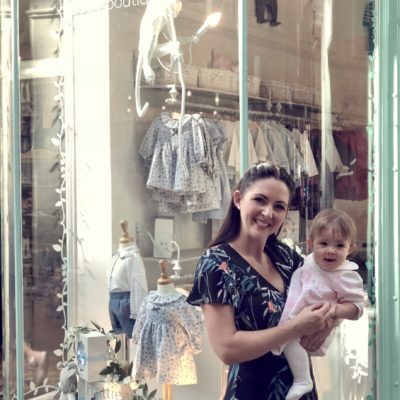 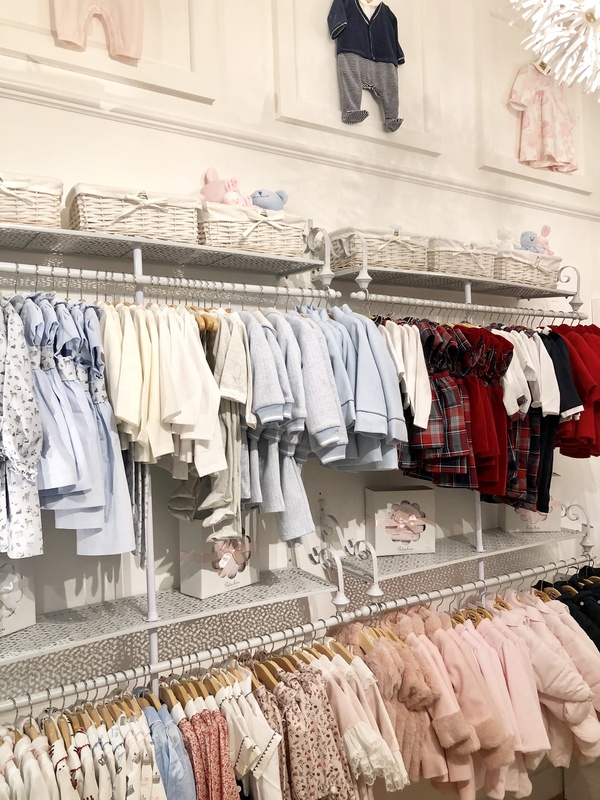 Hattie & Co is a beautiful brand new baby boutique located in the old arcade in the heart of Bedford town centre. 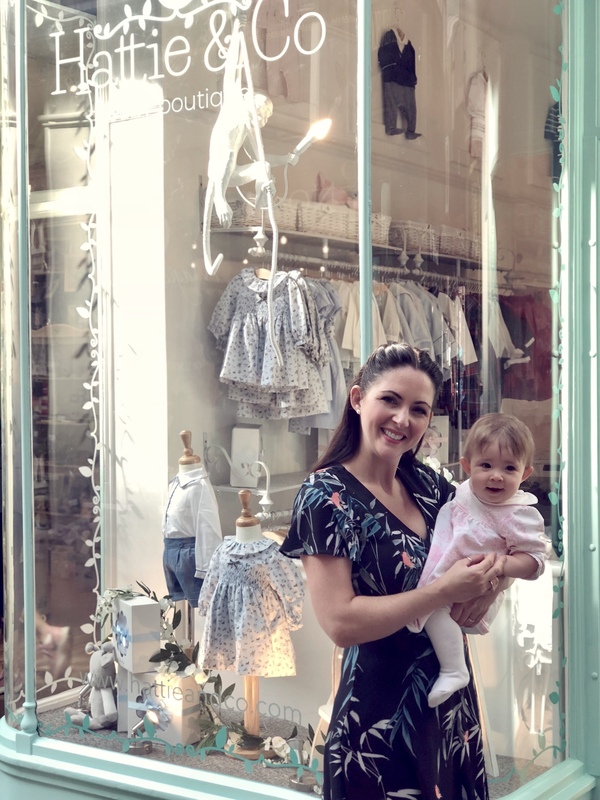 The shop is small but perfectly formed and stocks five fabulous designers ranging from daywear to special occasion outfits. 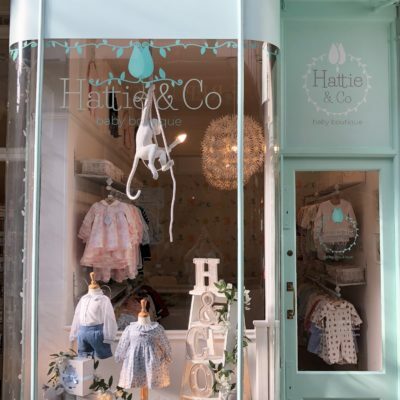 The pieces have all been lovingly handpicked and are all high quality with a planet friendly ethos. 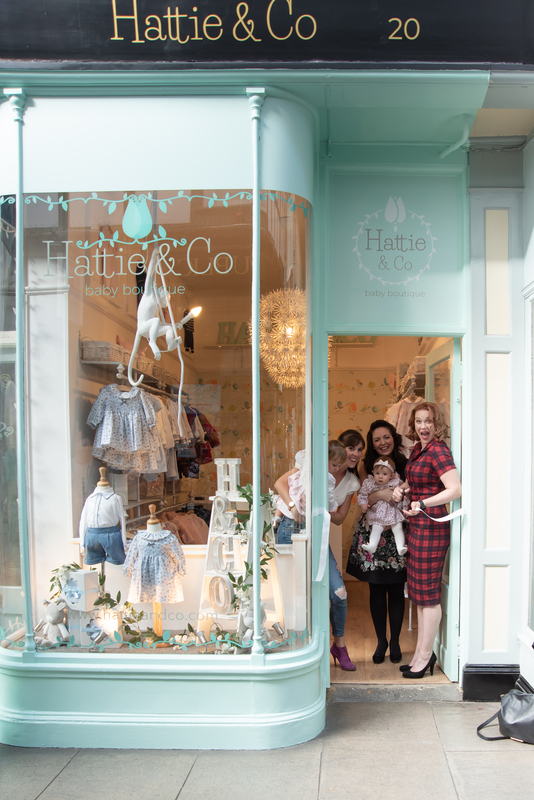 We aim to provide exceptional customer service with gorgeous garments to suit all price points. 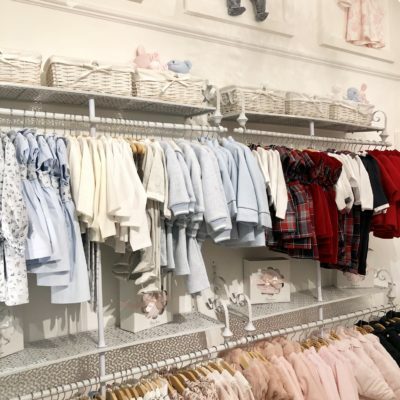 There is a gift wrapping service for those wishing to purchase items for baby showers and other special occasions. 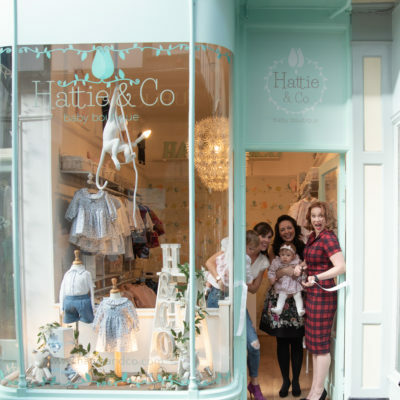 We also provide an online service for those who prefer to browse from the comfort of their own homes.